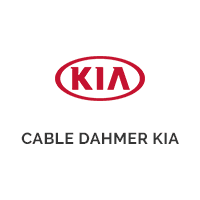 Cable Dahmer Kia of Lee's Summit is a brand new Kia dealership located in Lee's Summit, MO and serving the greater Kansas City area. Our knowledgeable and helpful staff is dedicated to answering any and all of your questions regarding sales, service, finance and more. At Cable Dahmer Kia of Lee's Summit, our products and services will be reasonably priced and delivered with customer satisfaction as our number one goal. No matter your needs, we are here to serve you. Give us a call, or stop by the dealership and experience the Cable Dahmer Difference!